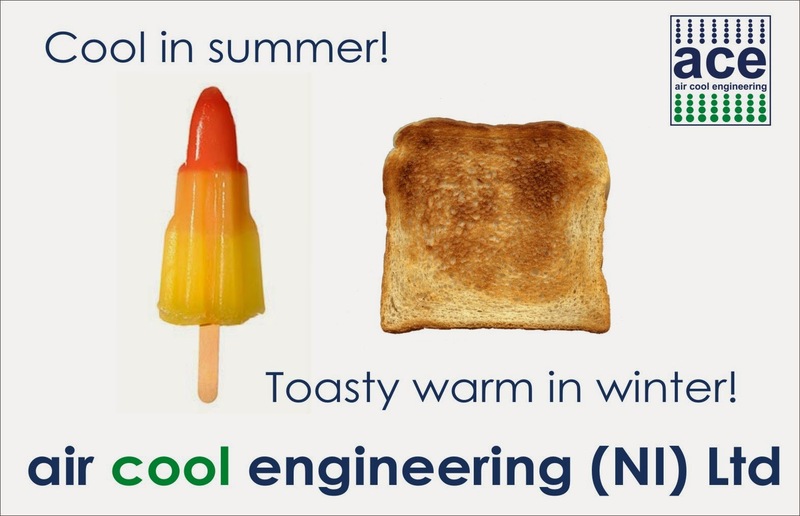 Latest news from air cool engineering (NI) Ltd: Our systems cool in summer and warm in winter! Our systems cool in summer and warm in winter! Our systems create the perfect atmosphere whatever the season! Keeping you cool in summer and toasty warm in winter. Plus as a Mitsubishi Electric Business Solutions Partner, all new Mitsubishi Electric installations come with a massive 7 year warranty. For further details call air cool engineering (NI) Ltd on +44 (0) 28 777 67114.